OMG Posters! 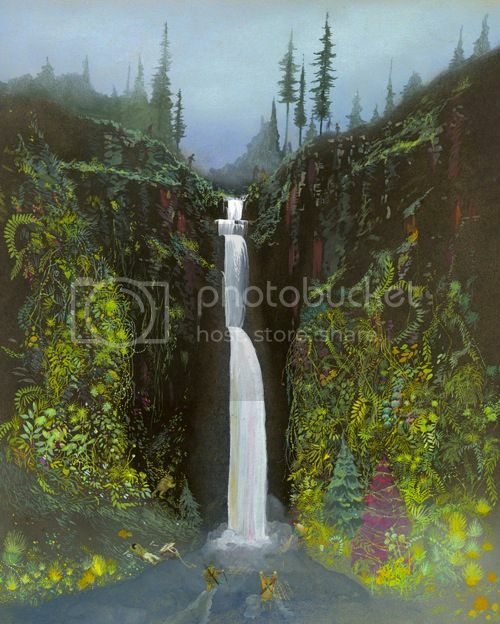 » Archive "Adventures in the Pacific Northwest" Tiny Showcase Art Print by Rachell Sumpter - OMG Posters! This new Tiny Showcase print by Rachel Sumpter is just about sold out. “Adventures in the Pacific Northwest” is an 8″ x 10″ giclee, has an edition of 100, and costs $30. Visit TinyShowcase.com.